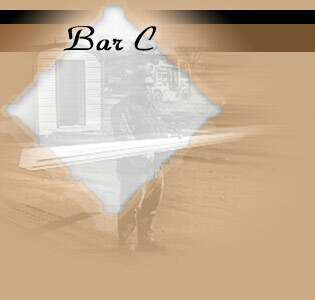 Bar C Metal Roofing Suppliers, Inc.
Quality and service is our main goal for all your roofing needs. 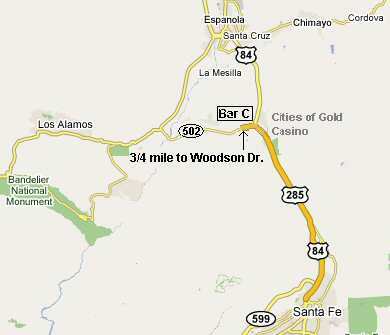 A wide variety of roofing accessories are produced at our location. We offer personal service on all metal roofing orders. We produce seamless gutters on the job site or ready for pick up. We have our own fabrication shop with state-of-the-art computerized brake and shear equipment for custom trim. We are a small business; HUB Zone Certified!